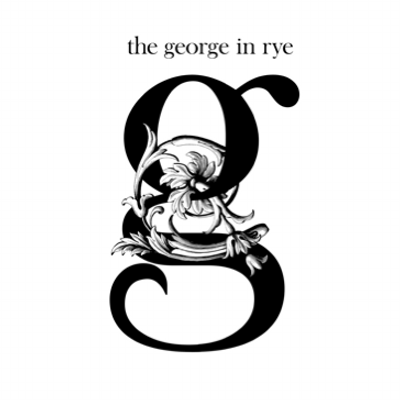 Rye Runners is a community open to runners of all abilities, ages and aspirations. Set up in 2010 by Sam Murphy and Jeff Pyrah – both avid runners and experienced, qualified coaches – it has grown in size and ambition ever since, and now has a roster of five running leaders to assist in delivering the fully coached and supported sessions. We devise sessions that are fun, challenging and adaptable to suit all abilities and aspirations. 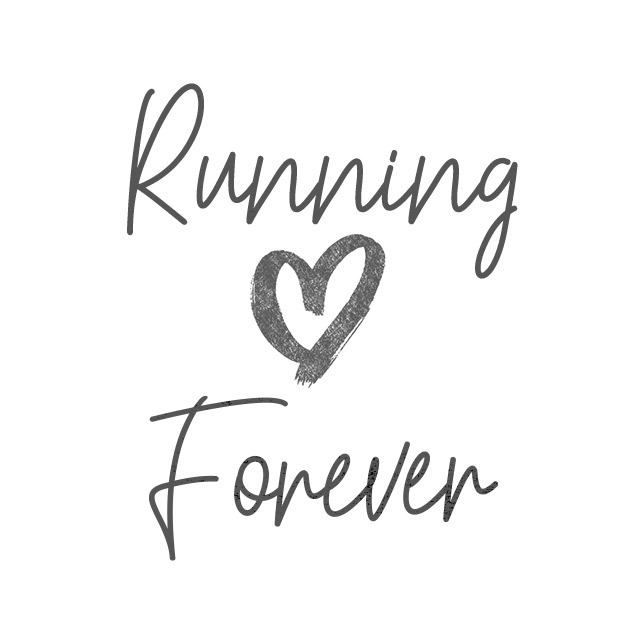 Our aim is to help everyone love running and make it a lifetime habit. No two Rye Runners sessions are the same. We balance easy running with interval training, speedwork, hills and tempo runs, along with drills and exercises to improve technique, strength and efficiency. We constantly vary the surfaces we run on and the routes we use. No matter what your pace, goals or experience, you’ll never be left out or left behind. We meet on Wednesdays at 6.30pm and Saturdays at 9am from the Rye Cricket Salts (meeting outside the pavilion). Sessions cost £4 and last approximately one hour. Or, if you want to come regularly, you can sign up to pay monthly. There is no membership fee. If you have yet to take your first running steps, we also run twice-yearly complete beginners’ courses where you can learn to run in a fun, friendly and supportive environment. In April 2018, we launched a new running group in Tenterden. Following exactly the same principles as our Rye group, sessions take place on Monday evenings at 6.30pm from the Tenterden Recreation Ground.